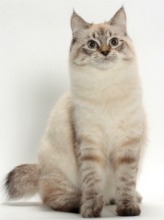 American Bobtail cat breeders are as rare as the breed itself. 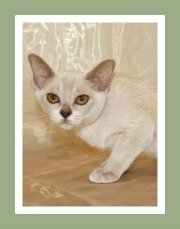 At this stage only a few cat breeders exist and they are situated in the United States of America and Canada. 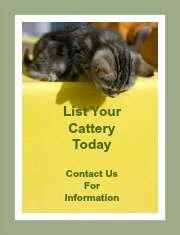 If you are in search of American Bobtail kittens be sure to find a reputable breeder as there are a plethora of backyard breeders and kitten mills that do not subscribe to ethical breeding practices. 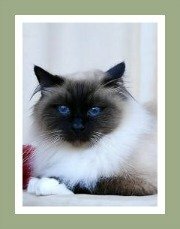 Whilst you may get a 'cheap kitten', it may be a poor quality or even worse - a sick kitten or one with genetic abnormalities. 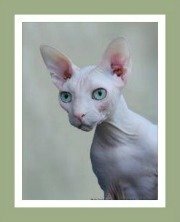 Reputable cat breeders that offer their kittens for sale will generally provide you with a money-back-guarantee or a contract with strict, but warranted cat adoption rules attached. 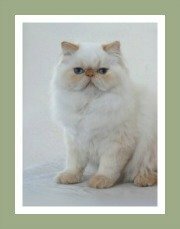 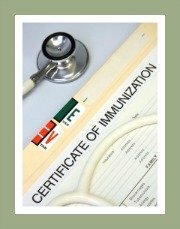 This contract is intended to protect both parties and ensures the health and well-being of your perfect American Bobtail kitten. 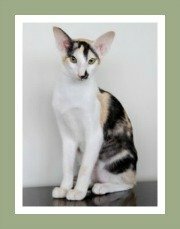 Before you buy a kitten you may want to view the cat breed profile and cat information page on the American Bobtail cat which provides in depth facts about the breed, their preferred environment, diet and loads of interesting information for potential cat owners. 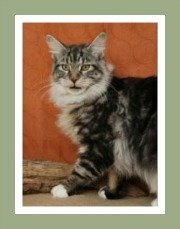 American Bobtail Breeders are welcome to contact us for a listing. 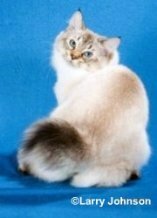 Cat: GCBWNW NuDawnz Yukon Corneilius Seal Lynx American Bobtail LH.